Peace is something we are all looking forward in the world. As a Champion for Peace I want to spread a message a peace and hope to my country and to the world. 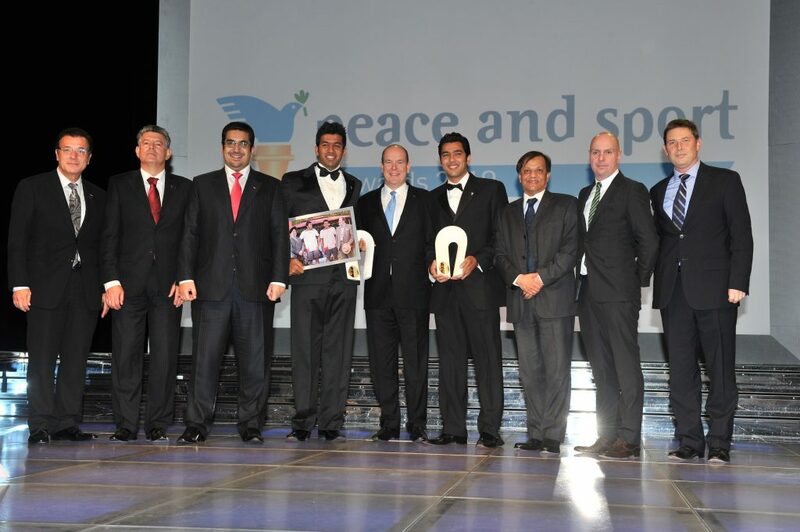 Champions for Peace Rohan Bopanna and Aisam Qureshi created a non-profit organization to promote peace through tennis. Aisam Qureshi thinks that sport and tennis can help to combat many kinds of prejudice that cause persistent discrimination, and serve to build bridges between communities and countries torn apart by conflict. 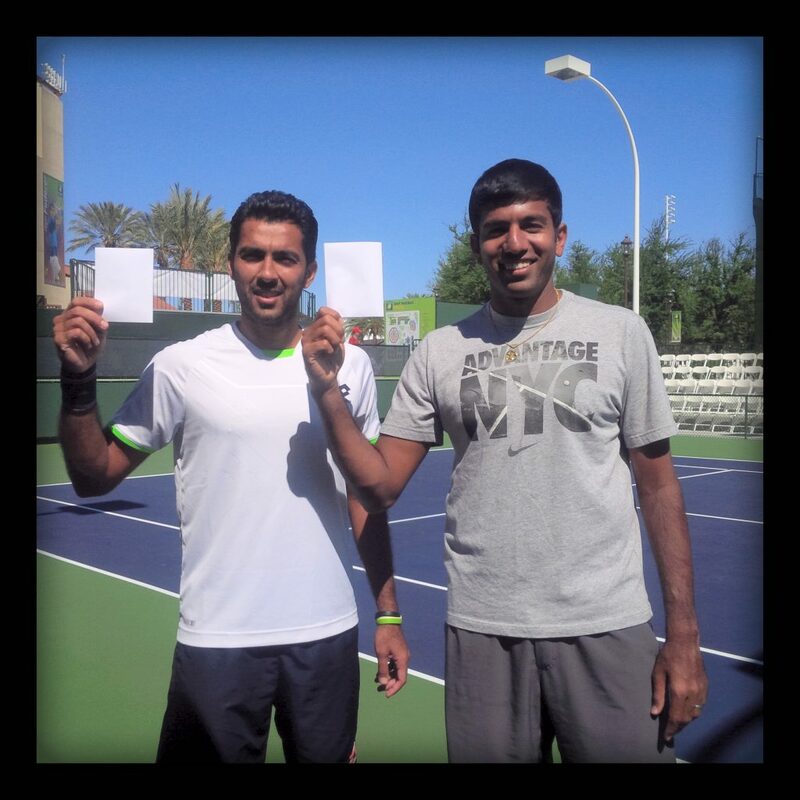 Champions for Peace Rohan Bopanna and Aisam Qureshi created an NGO willing to promote peace through tennis. Aisam Qureshi thinks that sport and tennis can help to build bridges between communities and countries in conflicts.